While we've been posting about the BlackBerry 'Oslo' for a while now, it's looking as though we'll soon finally be getting some official news surrounding the device. A new image posted up at BlackBerry10 FR shows off the Silver Edition branding the BlackBerry seemingly will roll with upon announcement. 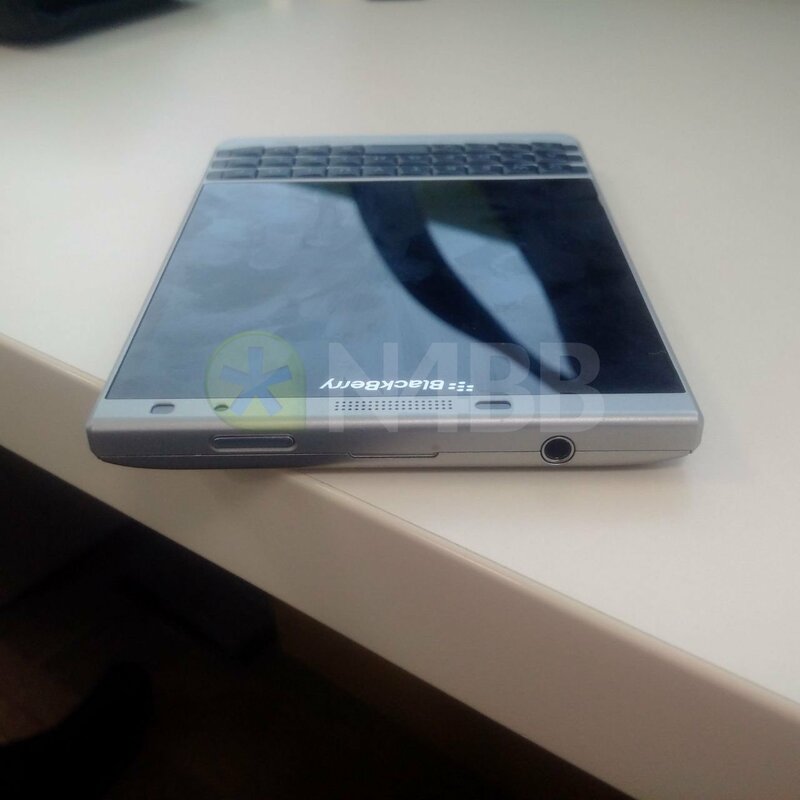 As we already know from previous leaks, the Silver Edition isn't a drastic departure from the original BlackBerry Passport or even the AT&T BlackBerry Passport as it shares all the same specs, but it does offer a new twist on the Passport design. Despite the leaked image, we still suggest taking this story with a grain of salt. If true, the Passport Silver Edition will feature a 4.5-inch display with a 1440 x 1440 resolution. The square screen, which allows you to "Work Wider," carries a pixel density of 453ppi. The Snapdragon 801 SoC drives the handset, which contains a quad-core 2.2GHz CPU and the Adreno 330 GPU. 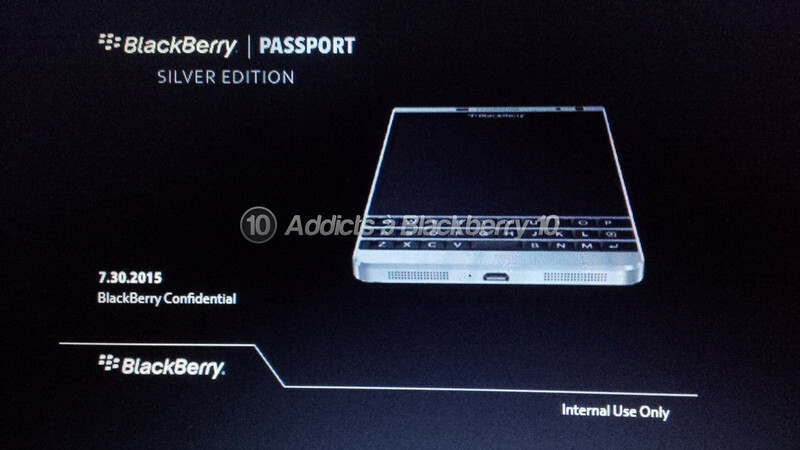 Even with all the knowns about the Silver Edition Passport, there's still plenty of unknowns as well. For example, we still don't know where the device is headed in terms of availability. Will anyone be able to purchase one through ShopBlackBerry if they fancy it? And of course, perhaps the biggest question for most folks at this point - how much will it cost when it does arrive?